The award winning programs from Peaceful Playgrounds are now available in Australia. These programs have been tailored to meet the requirements of the new Australian Curriculum for Health and Physical Education and are ideal for primary teachers (specialists and classroom teachers) who are looking for teacher-friendly and ready to use activities to deliver HPE. Check out the links below for more information. 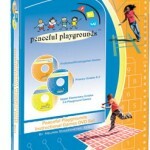 Peaceful Playgrounds program – supports the National Safe Schools Framework. This program provides you with a complete package to create a playground that is safe, supportive and inclusive. It provides a whole school approach to addressing the general capabilities of literacy, numeracy, ethical understanding and personal and social capability. 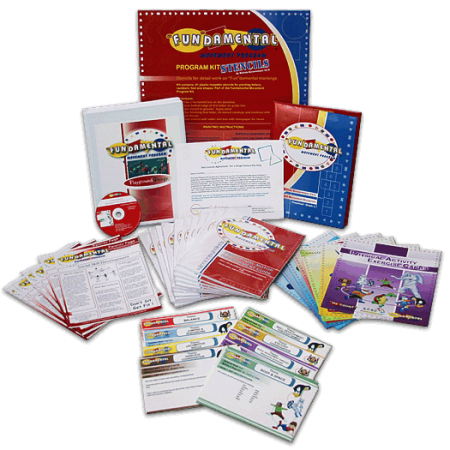 Fundamental Movement PE program – specifically designed for Foundation to Year 2. This program provides everything a teacher needs to implement an engaging fundamental movement skills program in their early years classroom. 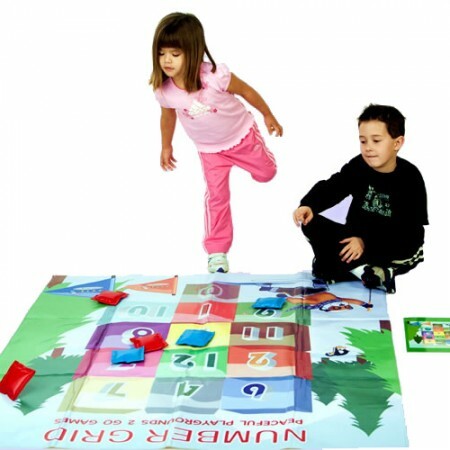 2 Go Indoor Games kit – supports physical activity and movement breaks indoors. 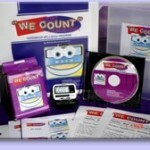 This kit provides you with 6 indoor games that can be used on rainy days or as movement brain breaks. The games all have a literacy and numeracy focus and provide an engaging and educational way to increase movement in your classroom. 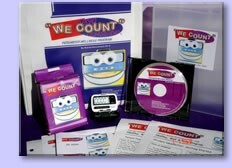 We Count pedometer program – promotes physical activity participation and develops healthy nutritional habits. This program provides you with a complete kit for exploring the lifelong physical activity focus area with your students as well as incorporating numeracy development.